Help the DSA of NWI and Chicagoland meet their fundraising goals. All of the funds collected here go directly towards funding the DSA. 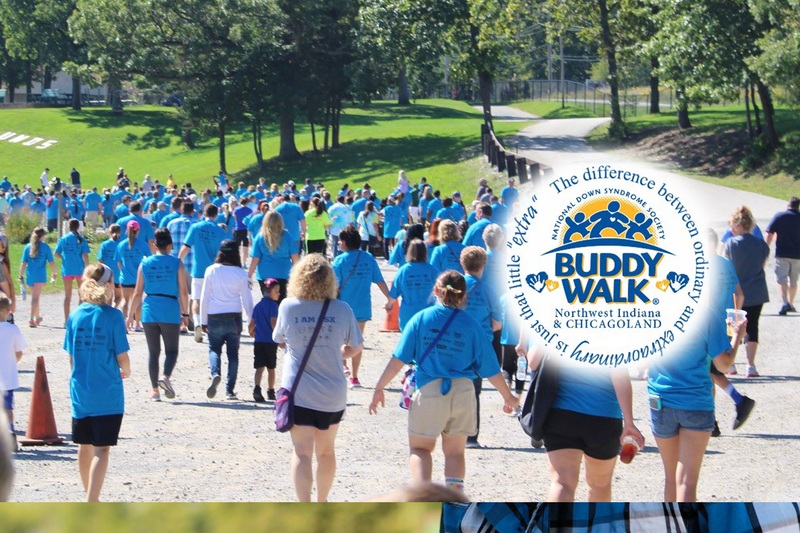 View 2019 Corporate Buddy Walk pages and donate today!